WARDRUNA - RUNALJOD - RAGNAROK (CD O-CARD) | Online Shop | Wizard LTD. Album: "RUNALJOD - RAGNAROK (CD O-CARD)"
- МЕГА РАЗПРОДАЖБА!! ВАЖИ ДО ИЗЧЕРПВАНЕ НА ОПРЕДЕЛЕНИТЕ КОЛИЧЕСТВА!! 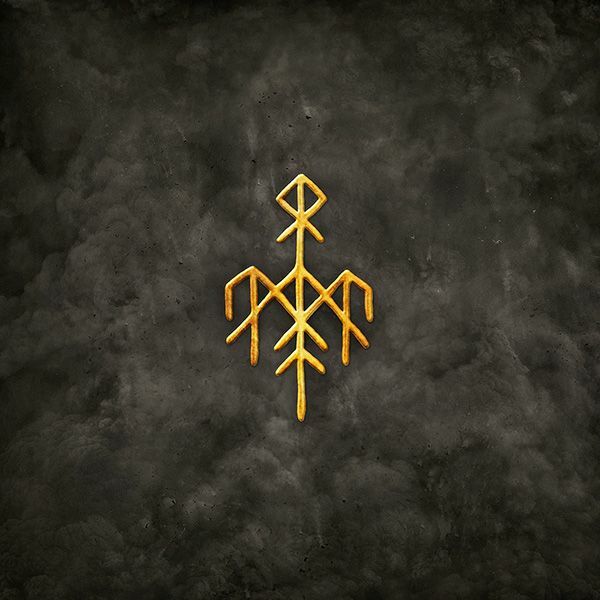 Wardruna are finally ready to present their next album entitled "Runaljod – Ragnarok". It is the third instalment in a trilogy of albums that began with "Runaljod – gap var Ginnunga" (2009) and continued with "Runaljod – Yggdrasil" (2013). In short, the ambitious idea behind the trilogy was to create musical interpretations of each of the twenty-four old Nordic runes. It proved to be a lengthy and challenging task. Some of the material on the album even date back to 2003 and the early stages of the project, when multi-instrumentalist and songwriter Einar Selvik started to develop the genre-defying sound and style that Wardruna have become known for. It is a contemporary sound, but one that is characterized by the use of old and historical instruments like Kraviklyra, taglharpe, goat horns, birchbark lures and more. The vocals range from whispering voices to melodic song and mighty choirs. All performed with sincerity and conviction. Musically and conceptually there is a clear continuity between all three of the albums, but with time and experience comes refinement. And new elements has certainly been added along the way. Most notable on "Runaljod – Ragnarok" is the use of the Scandinavian bronze lures, whose iconic sound and appearance make them a perfect fit with Wardruna’s instrumentation and concept. Special guest performances by Einar’s own children and Skarvebarna children&apos;s choir must also be noted.